The Town of Ashippun Year 2030 Recommendations Report will guide future development of the Town of Ashippun for the next 25 years. 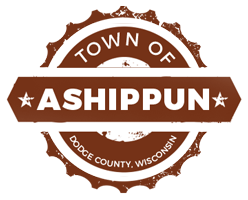 This document should be used in coordinantion with the Town of Ashippun Inventory and Trend Report. These two documents together will meet the requirements of Wisconsin's comprehensive planning law, Wisconsin Statues 66.1001.